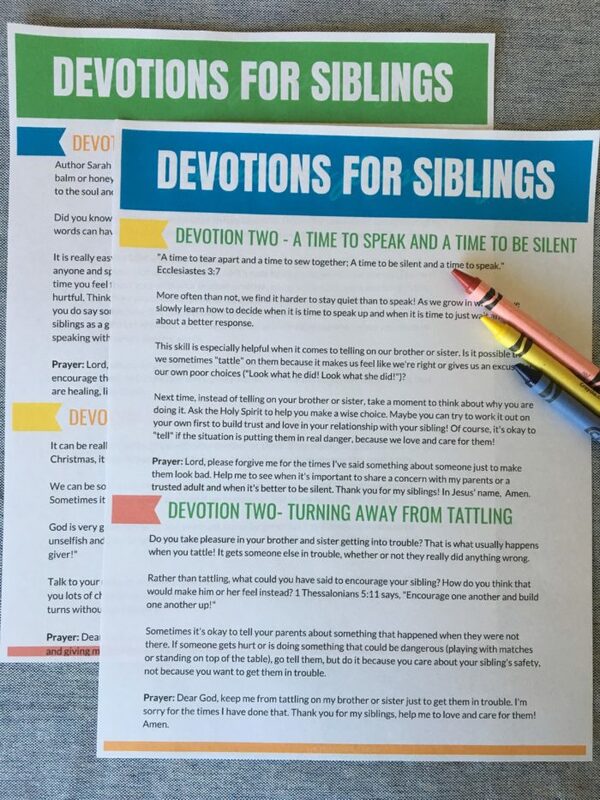 Imagine if you could help your children form a stronger relationship with their siblings, guided by God’s Word! 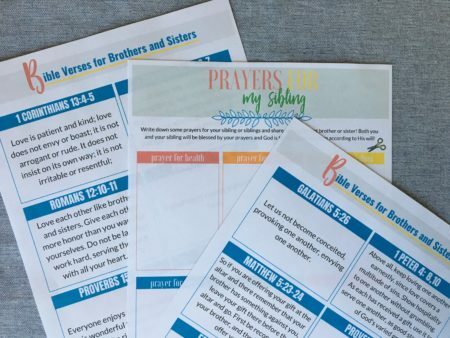 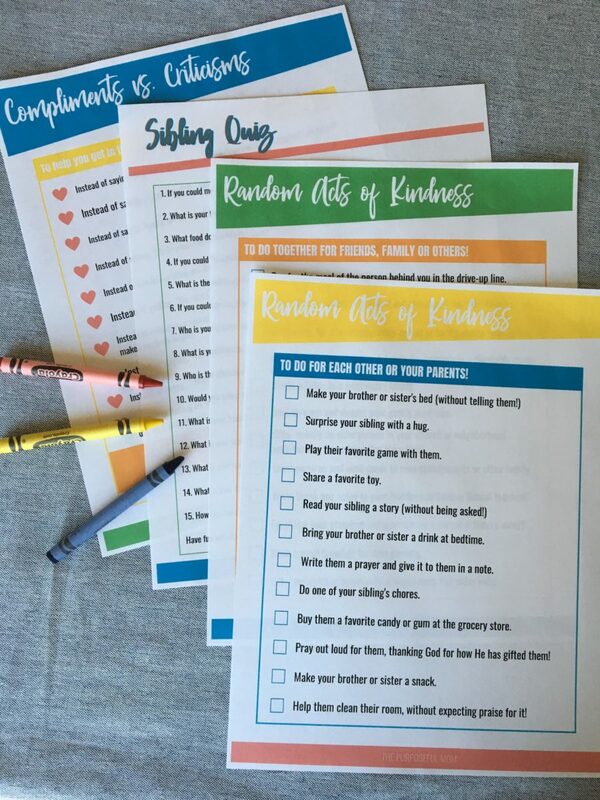 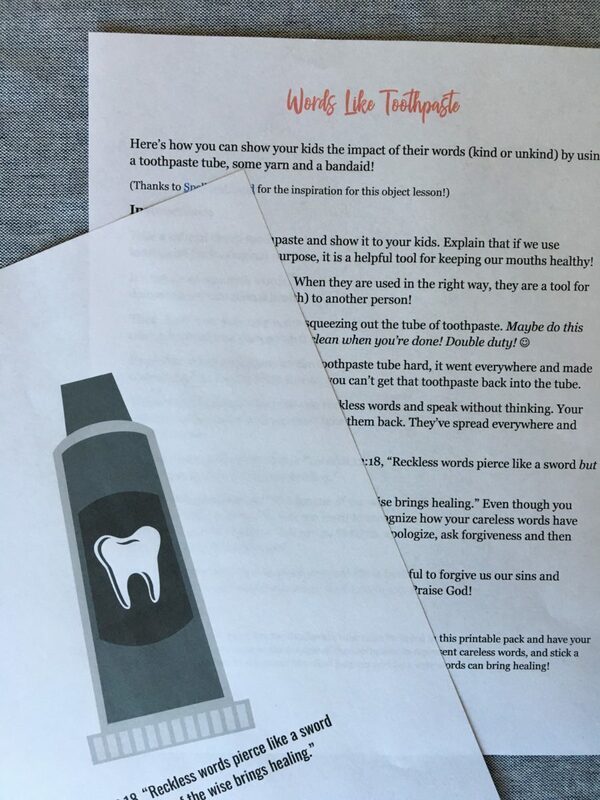 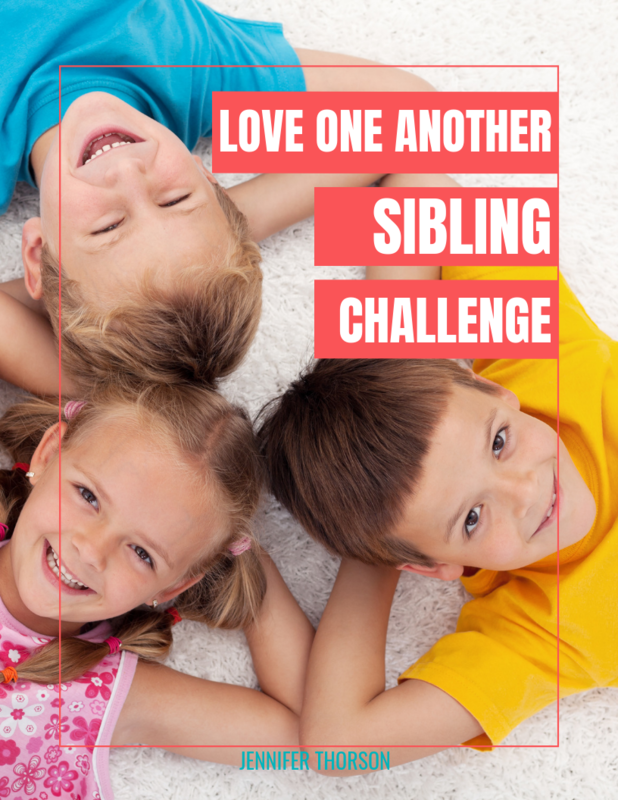 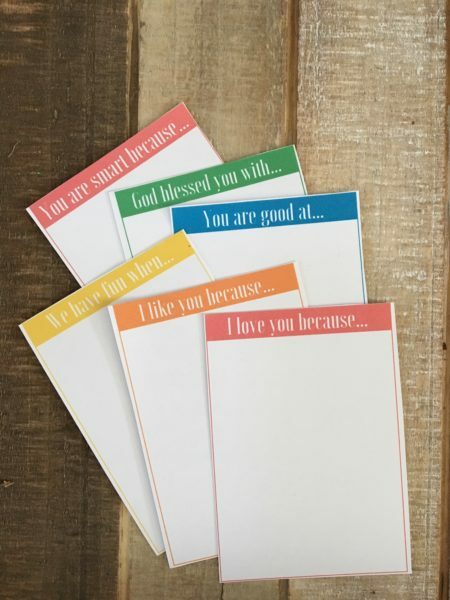 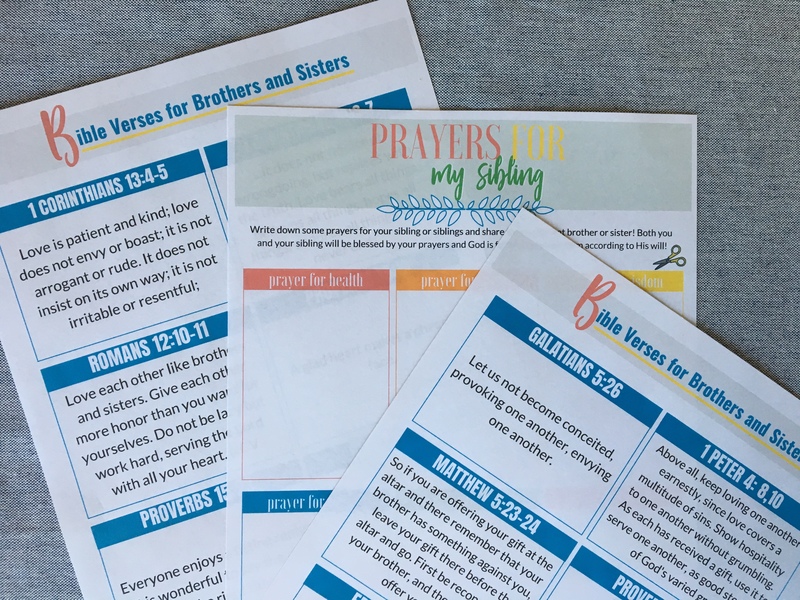 Give your kids tangible tools for blessing their siblings, teach brothers and sisters how to pray for each other and handle sibling conflict, and study how God’s Word motivates our kids to love each other more deeply. 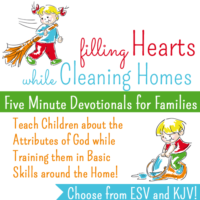 Once you purchase, check your inbox for the workbook – it will be delivered to your email!